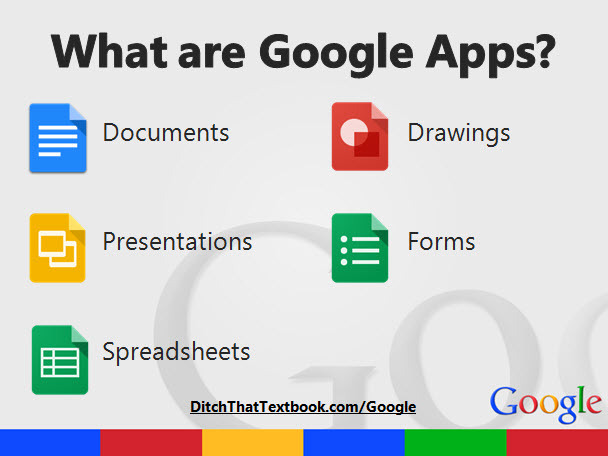 "Google Apps is beginning to revolutionize education. With its highly collaborative, online/offline format — and its attractive price tag (free!) — many schools, businesses and other organizations are ditching their expensive, clunky software for this powerful suite of tools."